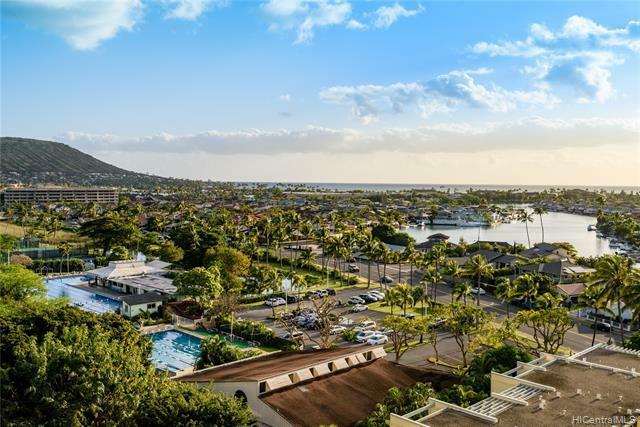 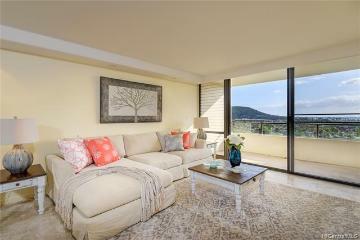 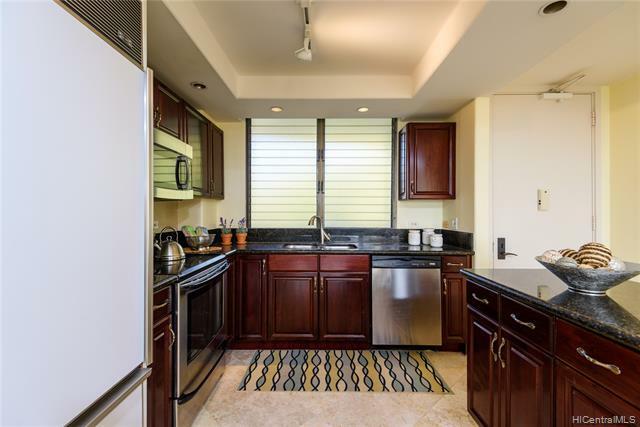 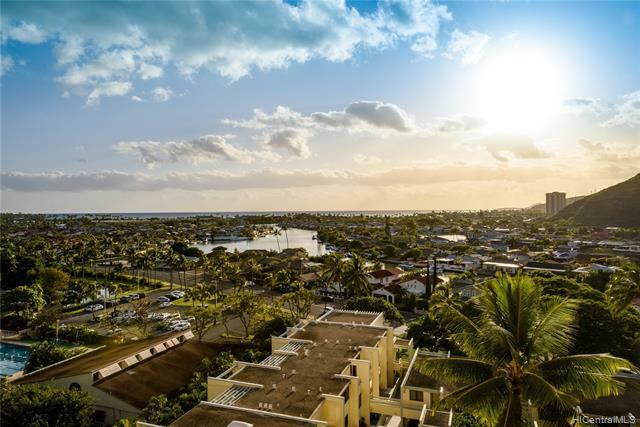 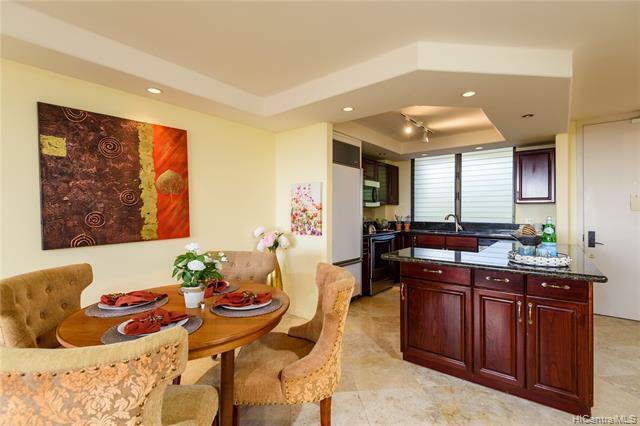 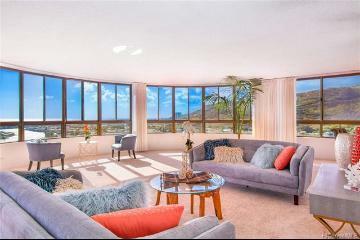 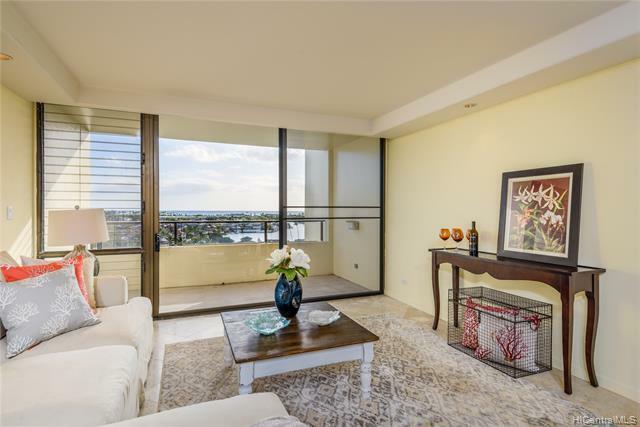 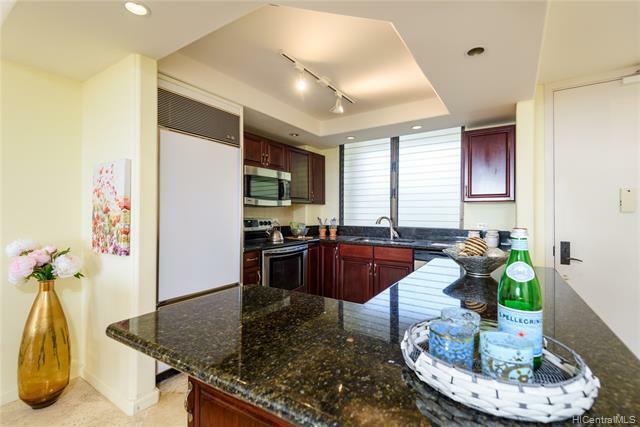 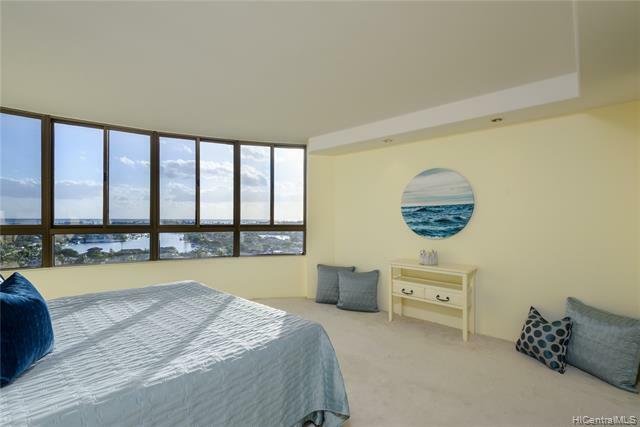 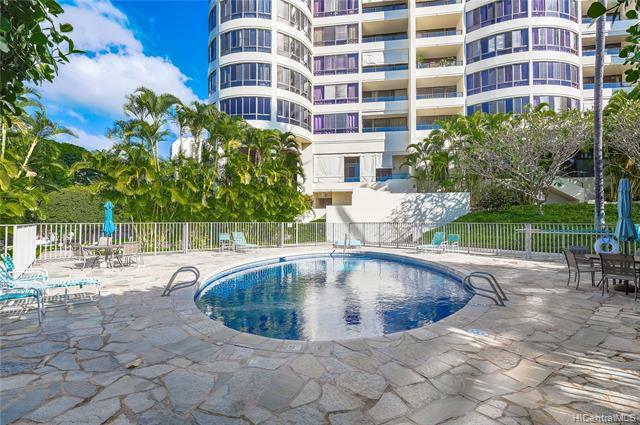 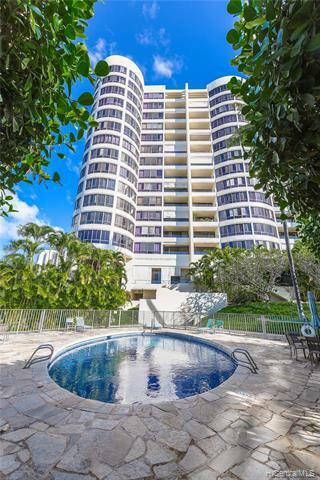 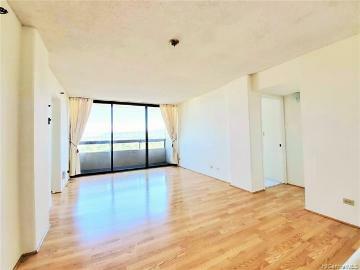 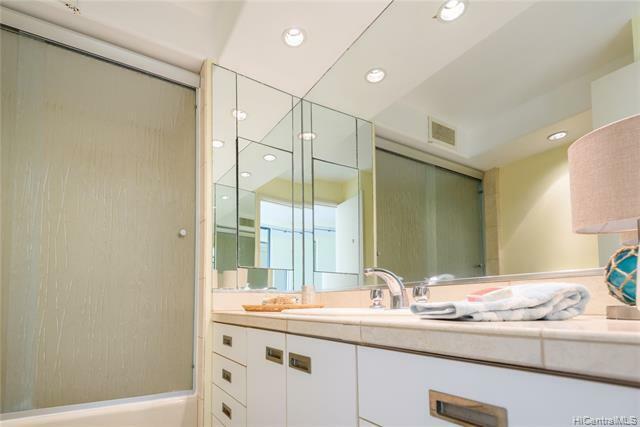 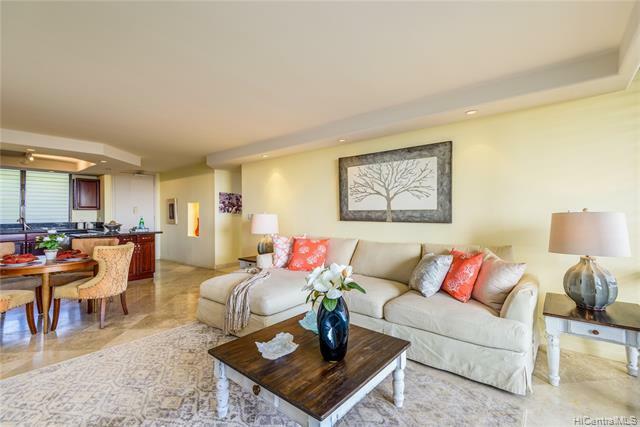 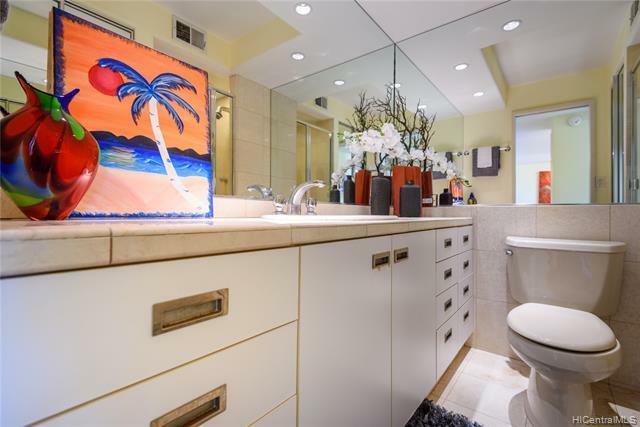 Enjoy expansive ocean and marina views from this very desirable two-bedroom unit. 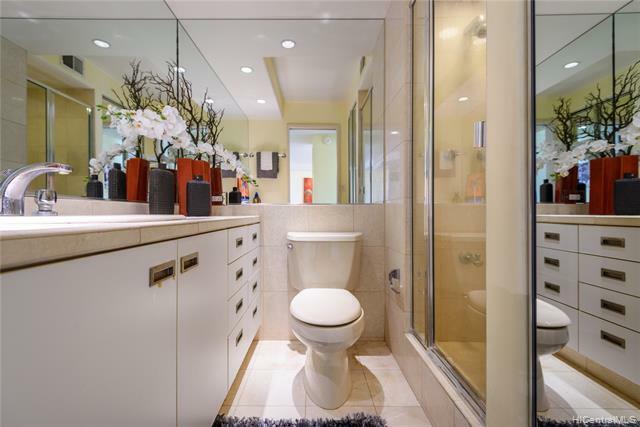 Highly upgraded with luxurious details like bull nose corners and recessed soffit lighting. 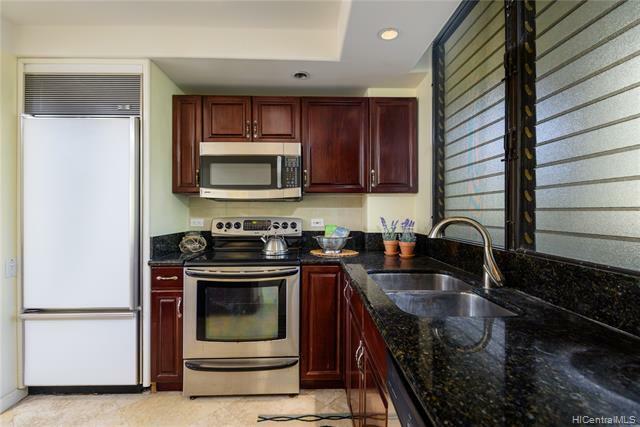 The open kitchen is fully equipped with hardwood cabinets, granite countertops, stainless steel appliances, and Sub Zero refrigerator. 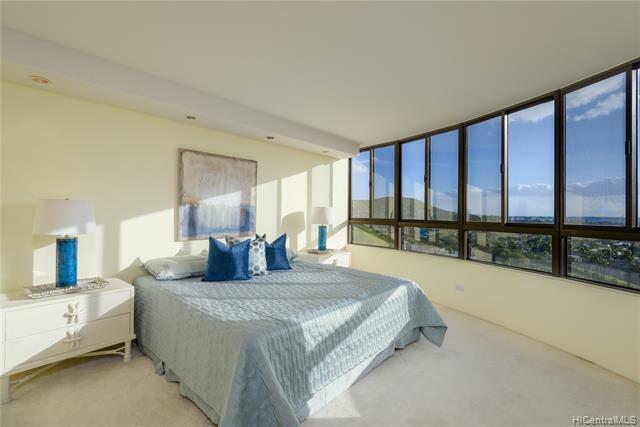 Travertine style flooring throughout and carpet in bedrooms bring together a clean and refreshing living space. 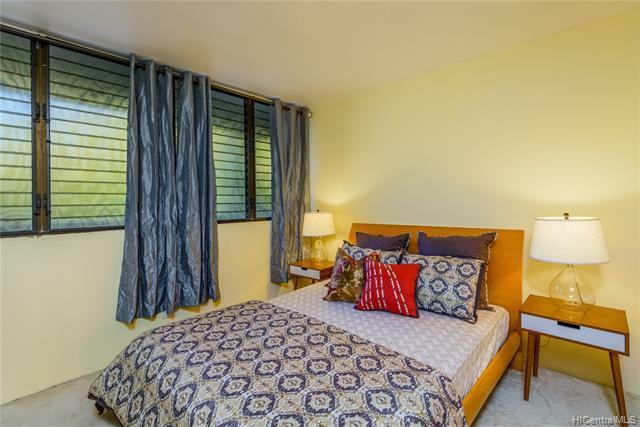 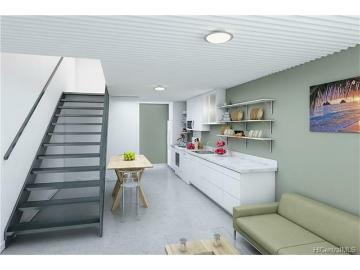 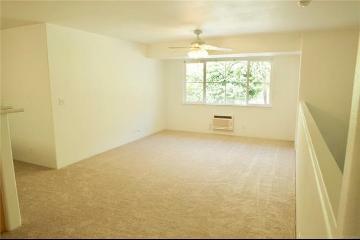 Unit comes complete with two covered parking stalls and a spacious storage unit. 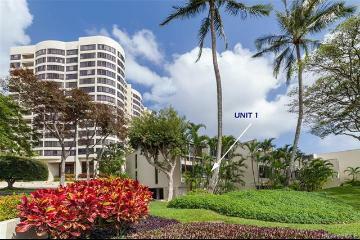 Resort-like amenities are endless including a pool, barbecue area, and fitness gym. 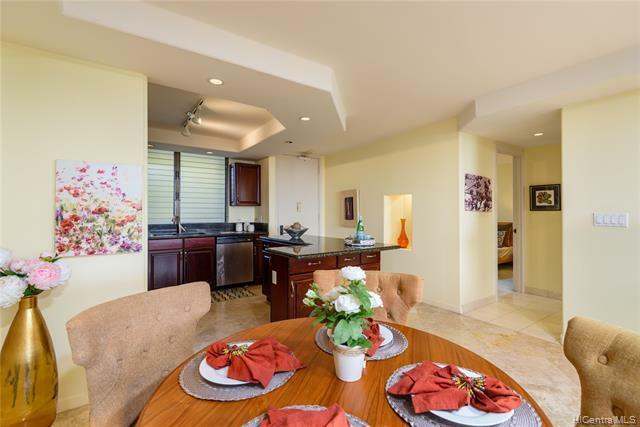 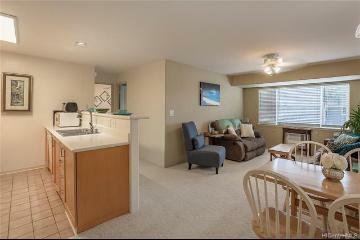 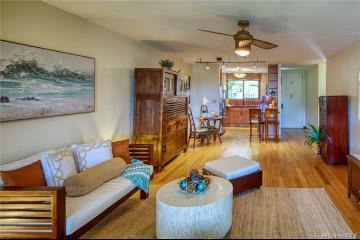 All within close proximity to beaches, shopping, and entertainment. 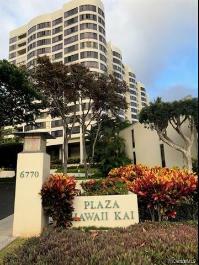 6770 Hawaii Kai Drive, 806, Honolulu, HI.